Print More is supplying corporate uniforms, promotional items and one off designs! 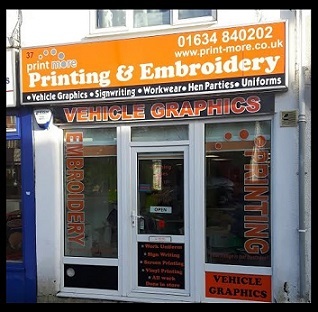 Whilst also sign writing, designing vehicle graphics, mugs, mouse mats and more! 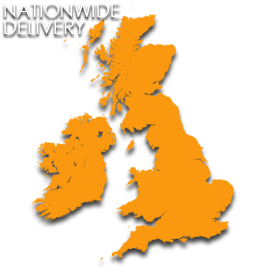 See current offers, previous makes and customer feedback.